Kitchen and bath faucet manufacturer Graff has developed a new line of products with industrial aesthetic that draws inspiration from classic motorcycles. 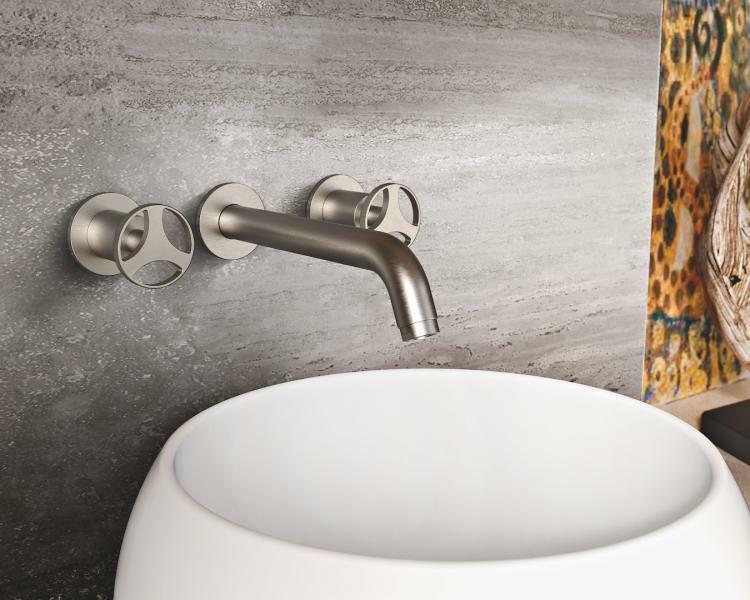 In aditin to offering an on-trend style, the new Harley collection is intended to revolutionize ergonomics in the bathroom, the brand says. 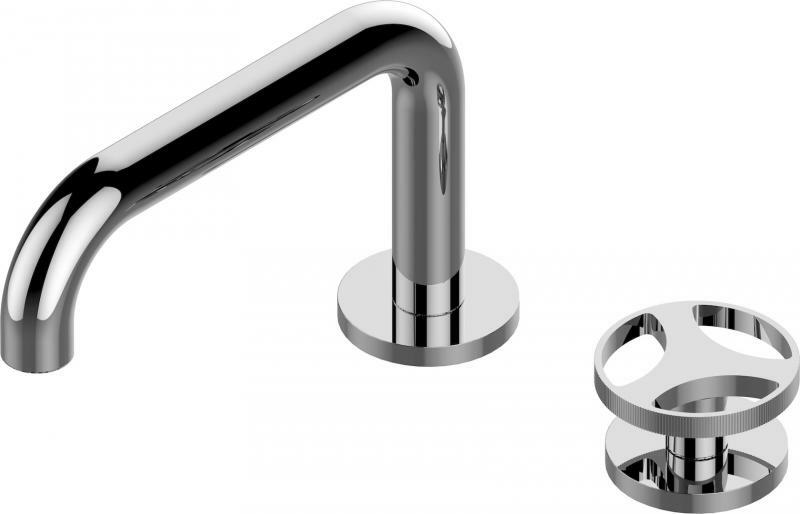 Harley comes in a wide variety of styles and configuration, including one-, two-, or three-hole versions of the sink, bathtub and bidet; wall, floor or deck-mounted models; and a linear lever option, which is knurled for a user-friendly handle. The Harley collection is available in a wide variety of finishes, including Onyx, Gunmetal, Olive Bronze, and Brushed Gold. Unique to the Harley Collection, the faucet handles are available in three stunning two-tone finish options, Polished Chrome with Onyx and Polished Nickel with Onyx, and Brushed Gold with Onyx.